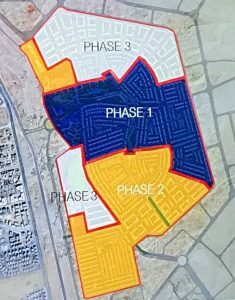 Sodic is launching Sodic East (New Heliopolis) the latest compound in Egypt with a Perfect Strategic location between two of Cairo’s main roads, the Cairo Suez Road and the Cairo Ismailia Road. 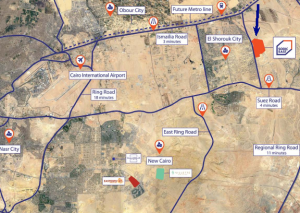 SODIC East is directly adjacent to Al Sherouk City, and only 15 minutes away from The New Administrative Capital, as well as being easily connected to downtown Cairo, and just a few minutes’ drive from Cairo’s new regional ring road. 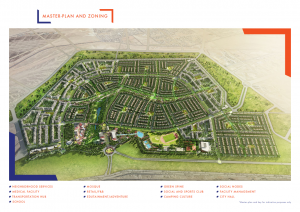 SODIC East offers a wide range of properties in a modern community. 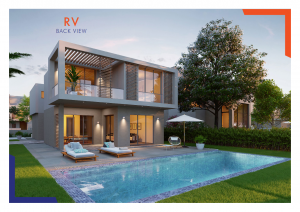 At SODIC East, 44% of the properties are villas and 56% of the properties are twin houses and townhouses. SODIC East is connected to the major areas in Greater Cairo, and provides transportation solutions that will make your commutes easier. Moreover, internal transportation solutions are well thought out in order to make your life more convenient. 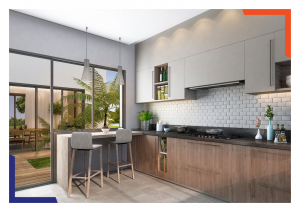 Properties in SODIC East are built with an internal garden, which not only enhances the view from your home, but also creates a natural area of cross ventilation. These courts welcome Mediterranean winds and the window placement itself is designed in a way to make sure you enjoy beautiful views of the garden. 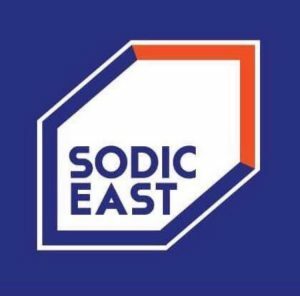 To ensure that you have all you need within your neighborhood, SODIC East provides you with amenities that include a diverse range of activities and services, starting with education, entertainment and arts. All of these facets intertwine together to create the innovative atmosphere where SODIC East residents can grow to their full potential. It will include a kids edutainment centre which is a complete environment prepared to satisfy all children’s necessities. This area includes a valley, a nature experimental park, a cultural development park and a village. All designed to ensure your kids’ learning and knowledge through entertainment. SODIC East has a Sports & Fitness Center to include sports in your everyday life. 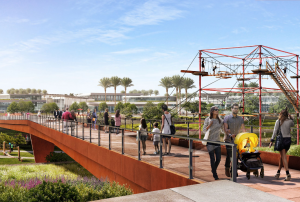 It will also have a pool, a kids water park, a football field with an Olympic track, courts for tennis, squash, basketball, volleyball, and handball. 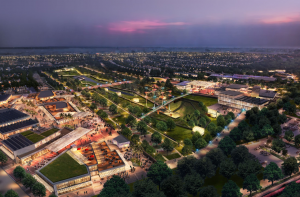 In addition to all of this, it will have playing fields and stables, as well as a gym and an arena for yoga. The club will also include restaurants, an acting school, event rooms for your family’s birthdays and weddings, as well as a day care centre for your young ones. All these will be at a walking distance from your home. SODIC east will introduce the camping culture to the Egyptian youth by developing a special camping area to make lovely memories and have a one of a kind experience with your children. The Camping area will include formations where kids will be able to explore and learn more about the country’s nature as they walk through the valley. SODIC East has a total length of 2.5 km and a total area of (655 Feddan). It’s land elevation is 30m having the highest point at the Cairo Suez Road. 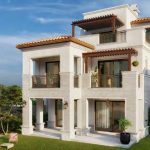 Phase One includes townhouses, twin houses, and villas available for sale. Future phases will include apartments.